Enjoy a luxury stay for 2 nights or more in our beautifully refurbished comfortable and spacious rooms – with flowers, chocolates, fluffy dressing gowns and slippers, and other personal touches! Your stay includes a delicious Scottish breakfast with freshly squeezed juice and home-baked bread. A new and very comfortable, beautifully refurbished boutique bed and breakfast (B&B) guest house accommodation in a unique detached family home – in its own peaceful and private woodland garden and stream very close to the Gareloch – in Rhu, Helensburgh, near Faslane and Loch Lomond, Glasgow, Scotland. 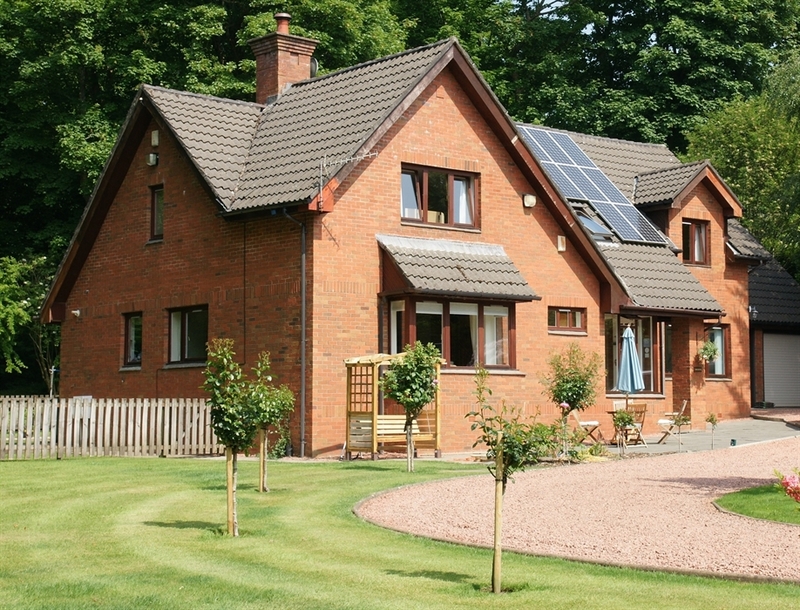 Rhu is a lovely conservation village, 5 minutes by car from both Helensburgh town centre and Faslane, and 15 minutes from the world renowned and beautifully romantic Loch Lomond. 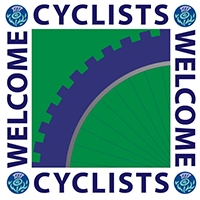 If you wish to visit Scotland, we are very well placed as a start point or end point for touring Scotland’s stunning west coast and western isles. The Gareloch is very popular for water sports such as yachting. Rhu Marina is very close to us, as are two yacht clubs. We are also close to parts of The West Highland Way, an official long distance walking route 96miles (154km) in length, which runs along the eastern banks of Loch Lomond. 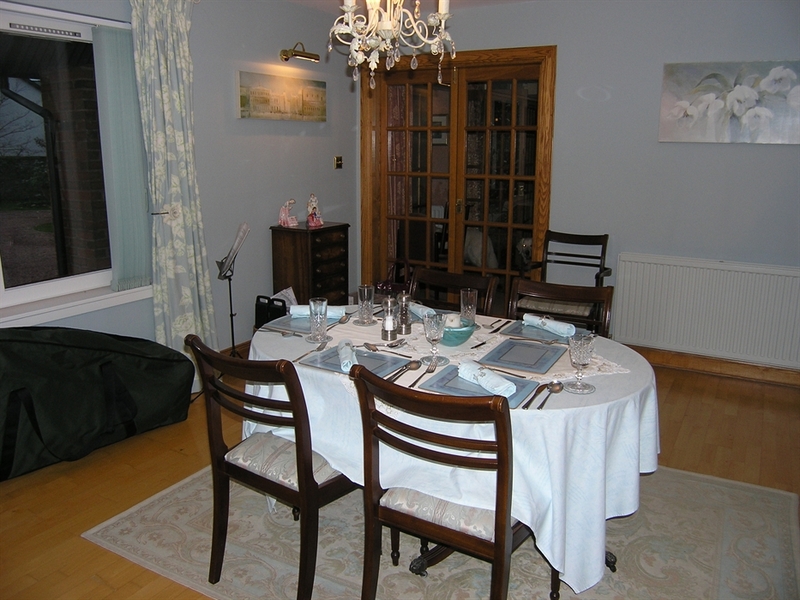 The accommodation is our family home, which we love. 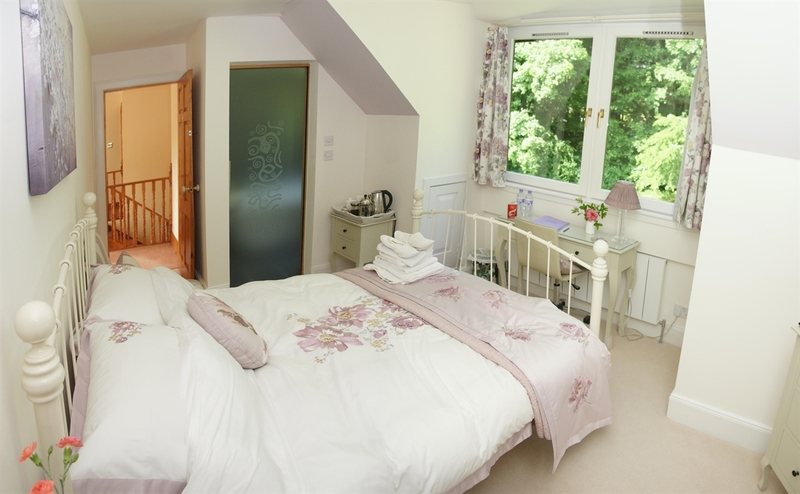 We currently offer two newly refurbished (May 2016) rooms for bed and breakfast accommodation. One guest room has a brand new ensuite, whilst the other guest room has a beautiful, large private bathroom for exclusive use. 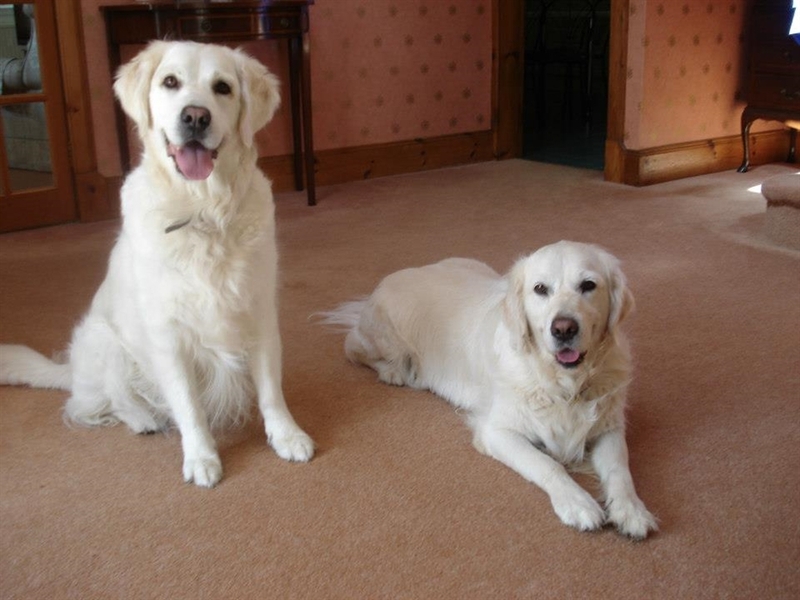 We have two beautiful golden retrievers who relish adding to a very warm welcome! There’s ample parking within our own private secluded grounds. Our accommodation is of the highest standard and we seek to ensure that our guests are well catered for and comfortable during their stay with us. A hospitality tray is provided, offering a range of speciality teas, ground coffee and percolator, bottled water, biscuits and chocolates, and also a hairdryer. We go out of our way to make you feel welcome and at home!